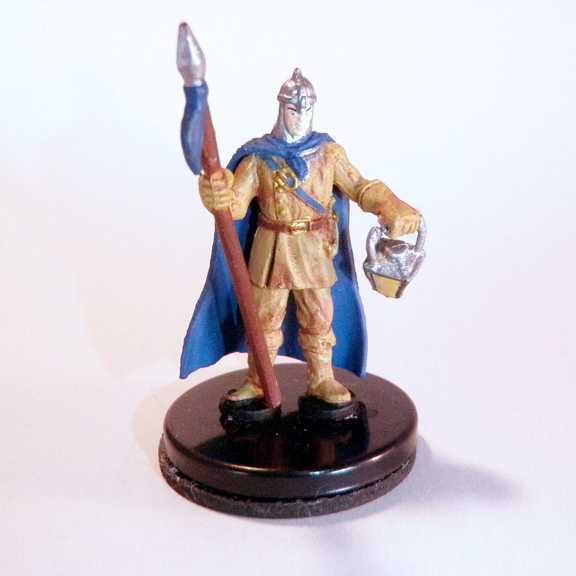 A year or so ago, I posted my list of the 11 most useful types of miniatures. This list remains one of the most popular posts on this site. 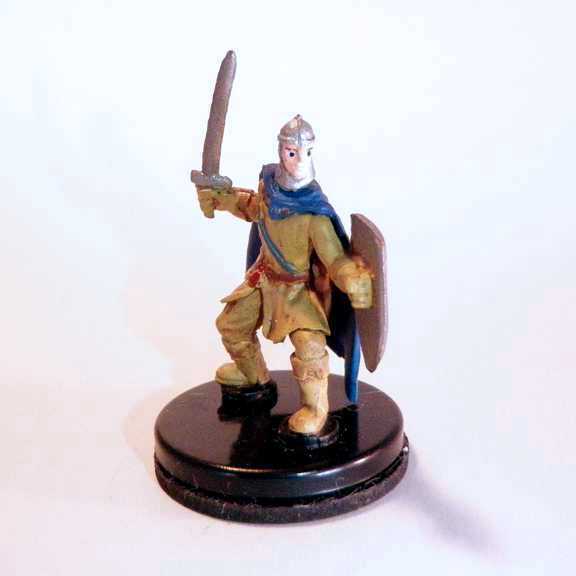 However, since that post, those old D&D miniature figures have continued to grow scarcer and their secondary-market prices higher. 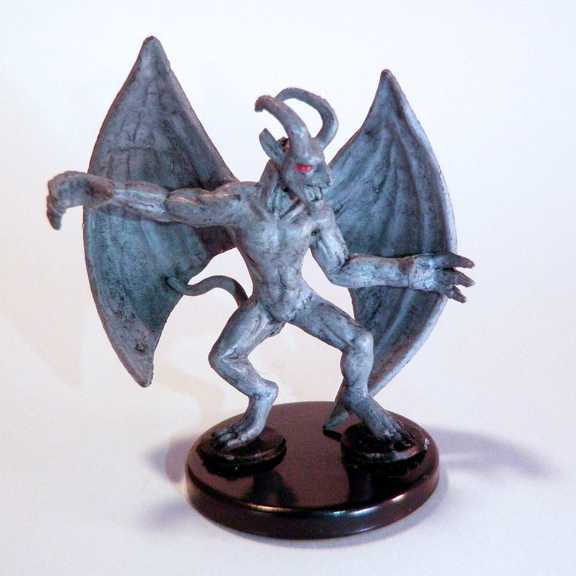 This summer, WizKids will sell a new line of pre-painted, plastic Dungeons & Dragons miniatures, so we will finally see some new D&D figures to buy. 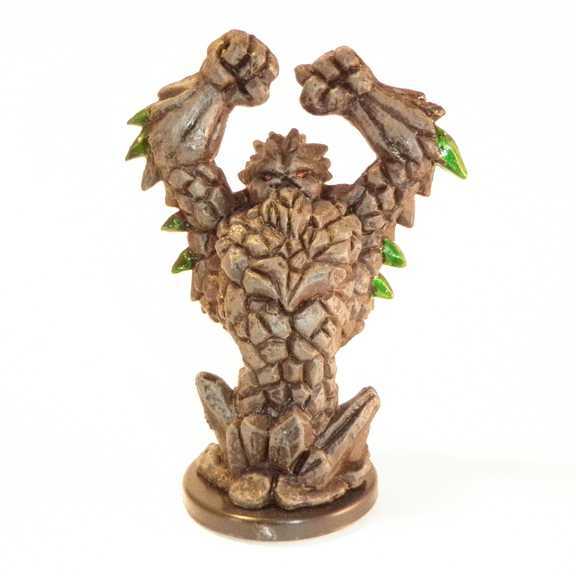 After the end of the last D&D miniatures line, Paizo and WizKids entered the market with their Pathfinder Battles line. 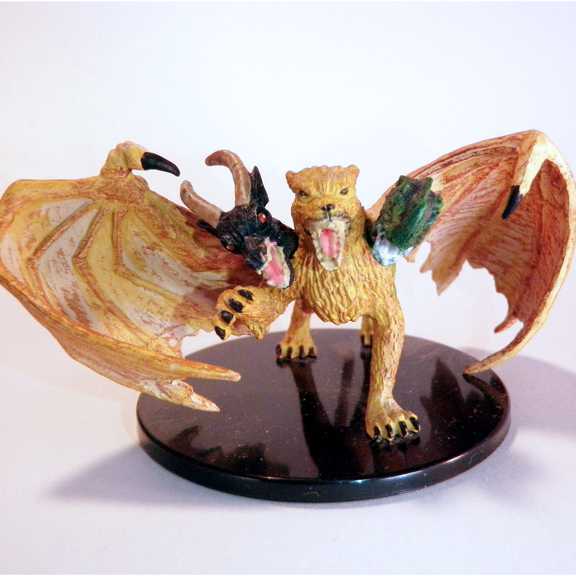 These sets focus on figures unique to Pathfinder and the game’s adventure paths, producing many creatures and personalities that cannot come from anywhere else. 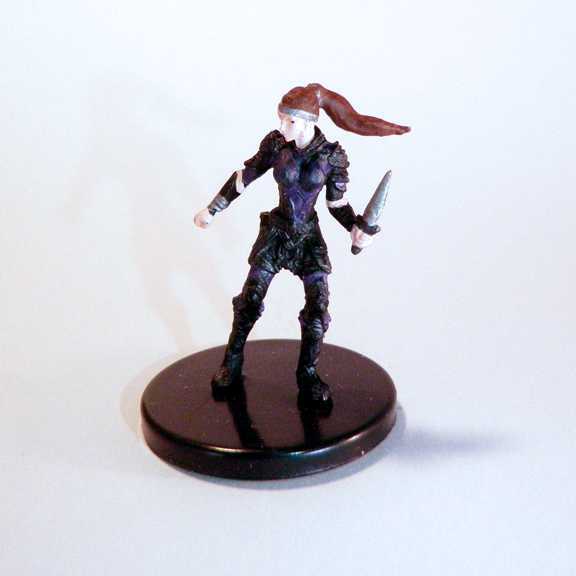 Because I don’t run the adventure paths, the Pathfinder line includes too many figures that I won’t use, so I seldom buy the randomized boxes. 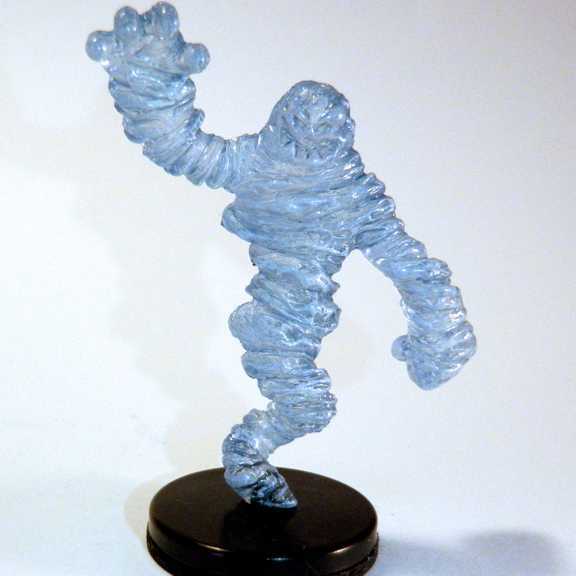 Still, the Pathfinder Battles line does include figures useful to any game master, so I’ve cherry-picked many figures on the secondary market. 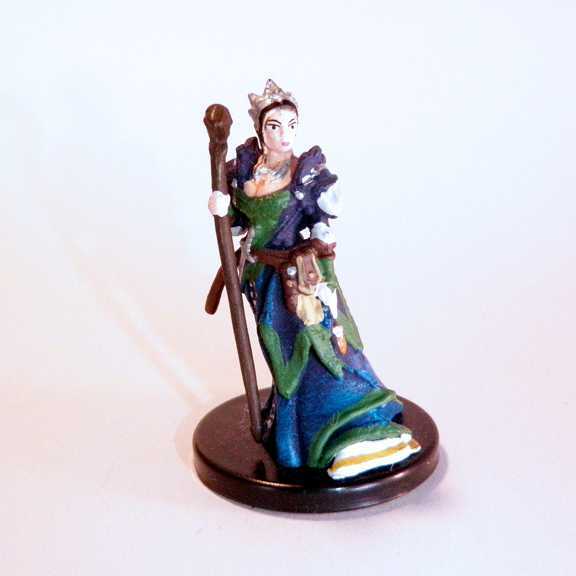 For an excellent gallery of Pathfinder Battles figures, refer to pathfinderminis.com. 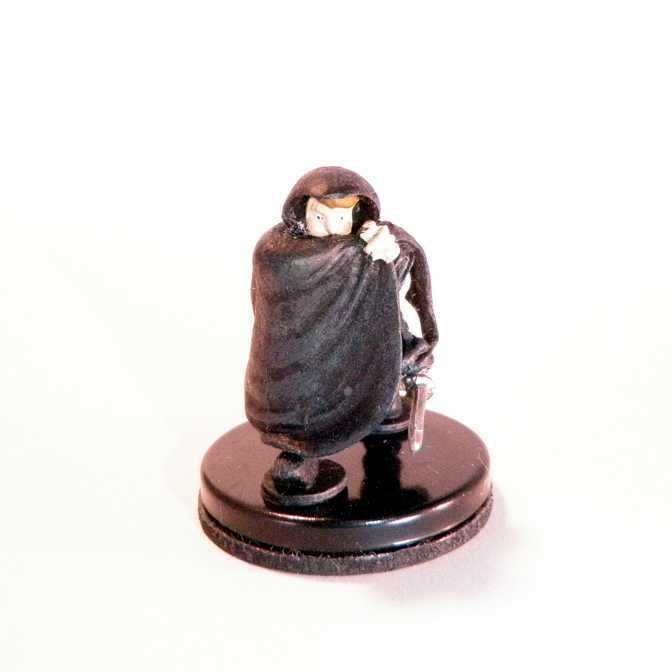 The Heroes & Monsters set ranks as most useful set of random miniatures ever released by any vendor. 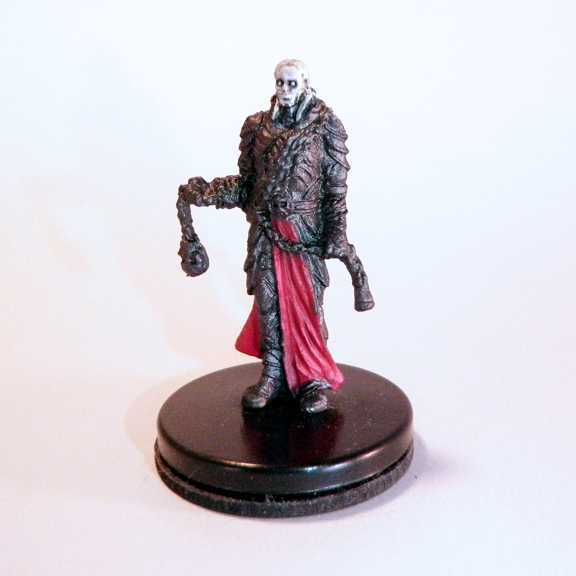 The commons seem torn from my list of most useful miniatures. 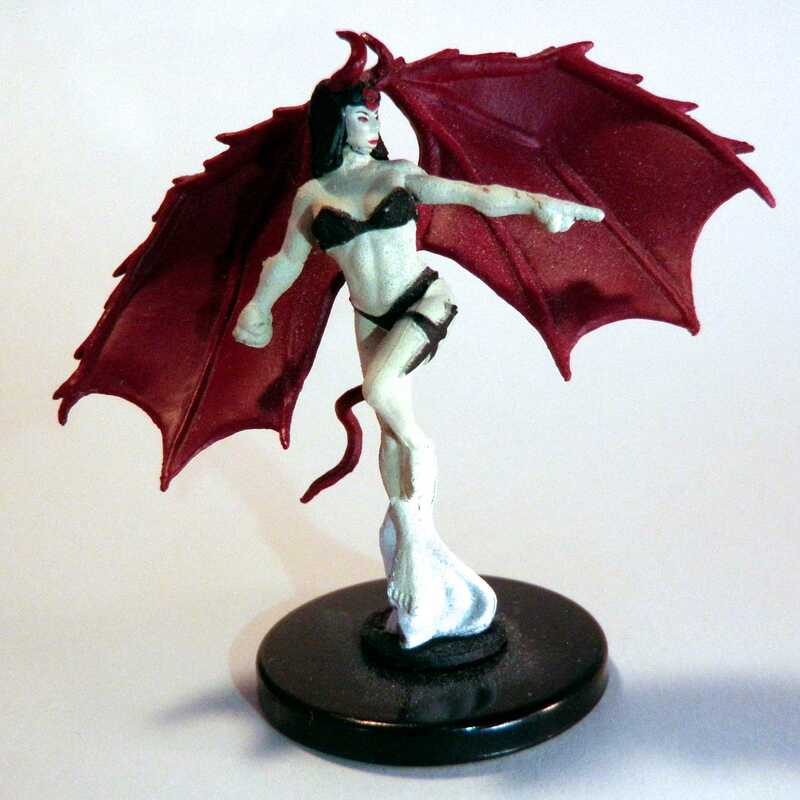 The rares feature cool and iconic monsters from the Chimera to the Succubus, plus the best Lich ever. 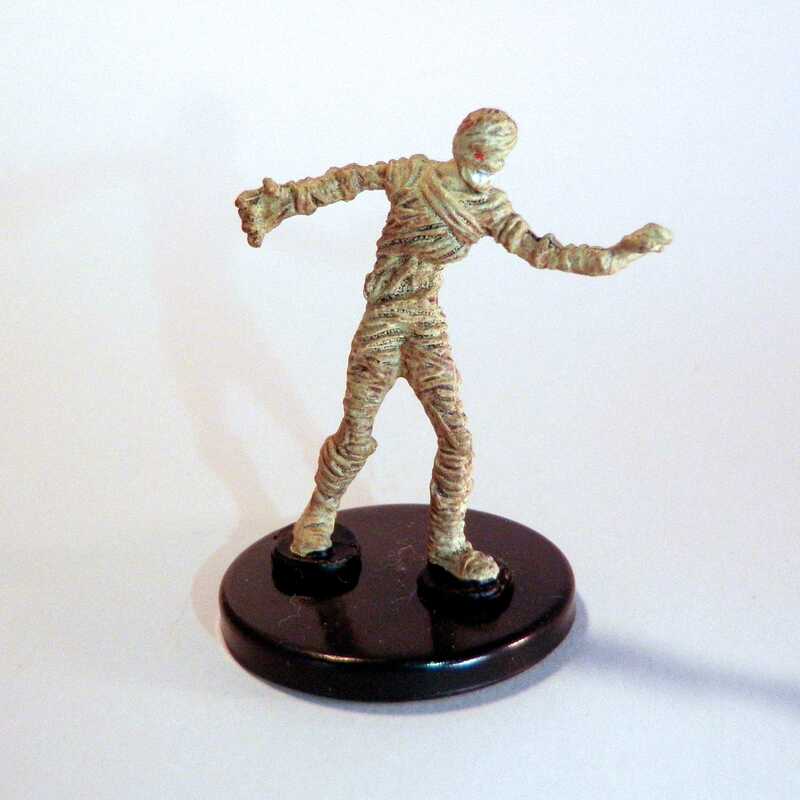 I stocked up on the Watch Officer and Watch Guard, the Human Rogue, the Gargoyle, and the Mummy. 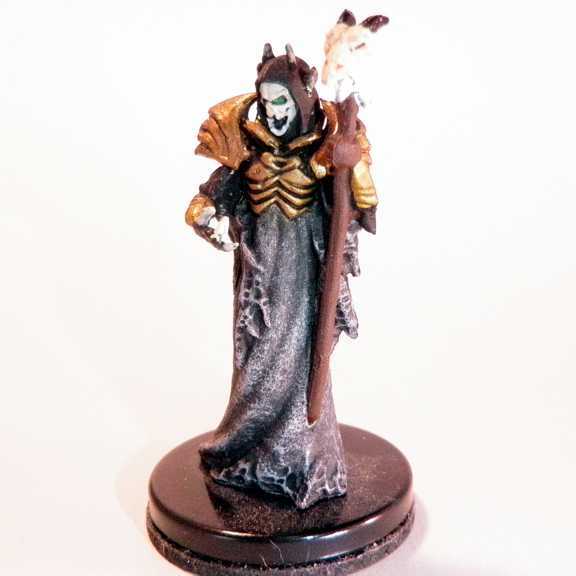 I like that the Skeleton omits the shining armor found on most of the D&D skeletons—shining armor seems like an odd accessory for bones rising from a graveyard or crypt. 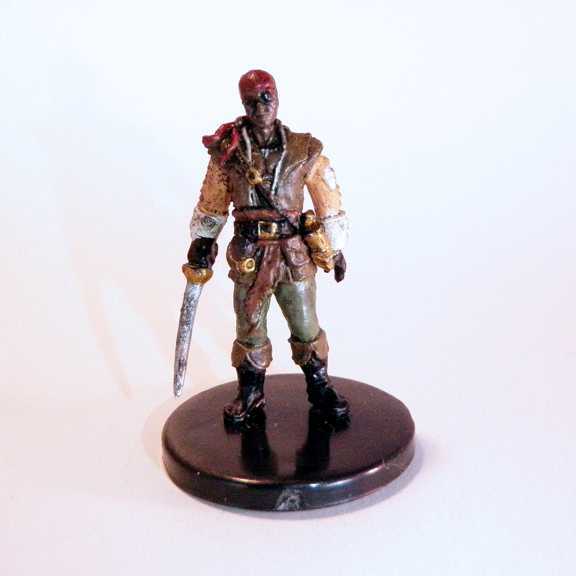 Skull & Shackles ranks as my second-favorite Pathfinder set for one reason: pirates. 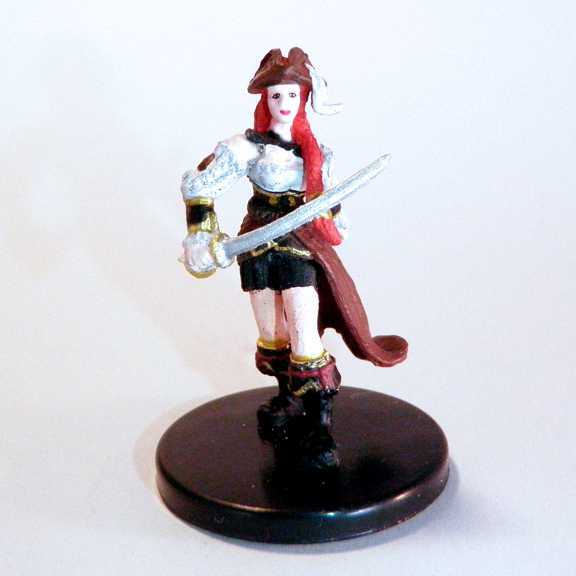 If I update my list of most useful miniatures, pirates will leap ahead of some other types. I’ve purchased at least one copy of every pirate in Skull & Shackles. 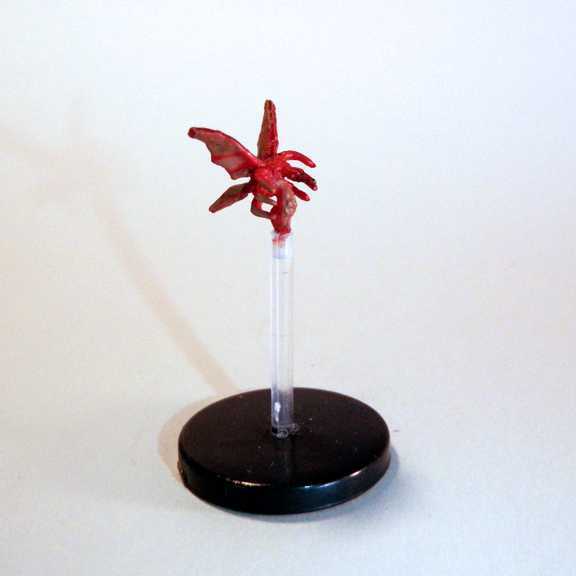 Plus, I love the Bloodbug (pronounced “stirge”). 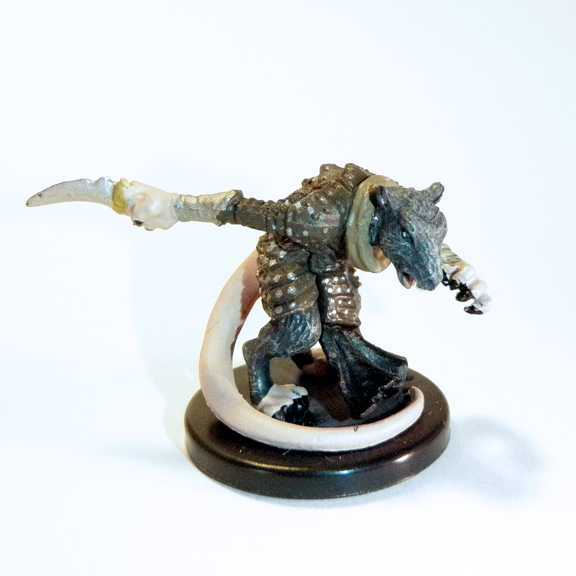 Urban adventures always seem to include wererats, so the Wererat figure will also get a lot of time on the table. I like the sharks too, but you know my hang-ups about underwater adventures. Use them for Arduin air sharks. 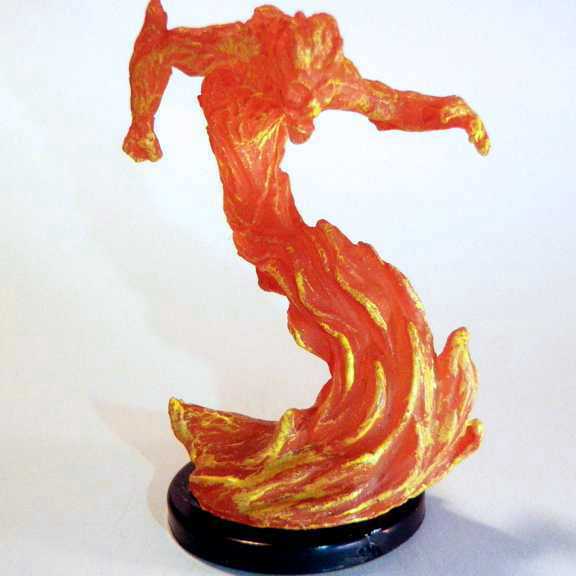 Third place goes to Shattered Star for a full range of elementals ready for heavy rotation at any game table. I also like the Tower Girl as a PC, the Cleric of Zon-Kuthon as an undead mastermind, and Sheila Heidmarch as a non-fighting noble. The new Reign of Winter set includes some good animal companions and familiars, such as the Owl, Falcon, and Goat. 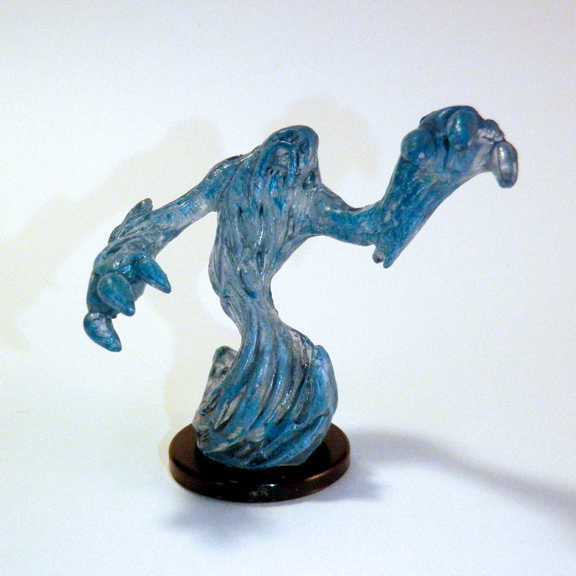 No player has yet chosen a spirit goat companion for their PC, but I hope to see one soon. 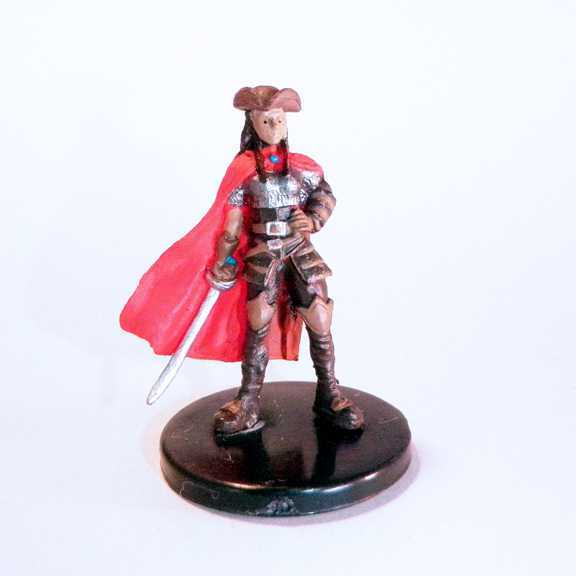 This entry was posted in Miniatures and tagged Paizo, Pathfinder Battles, WizKids. Bookmark the permalink.